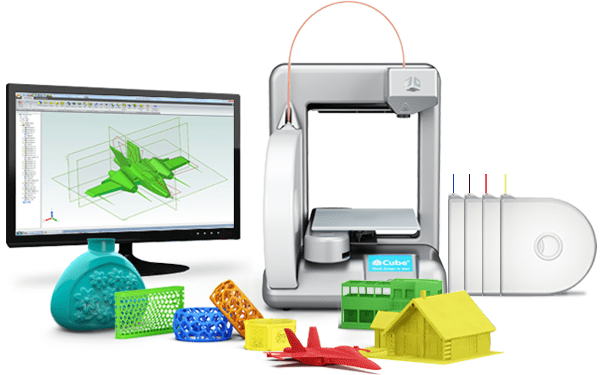 3D design and printing teaches important STEAM concepts and design thinking. It helps unlock children’s natural drive to create, share and explore. We use easy to use, intuitive and engaging software to allow young students to transition from drawing in 2D to designing in 3D in minutes – no CAD or computer experience necessary! Students get to take home the objects they design and print. Ability to identify problems and convert them to actionable opportunities. View setbacks and failures as valuable learning moments. Develop self-belief as problem solvers. Develop entrepreneurial mindset and understand value of collaboration and feedback.